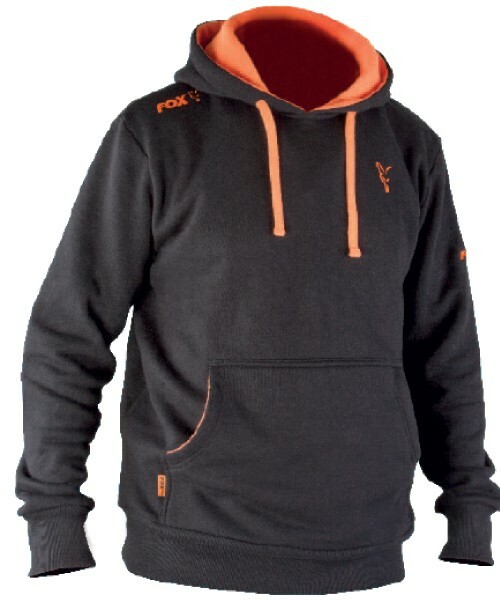 Striking new black and orange hoodies from Fox . 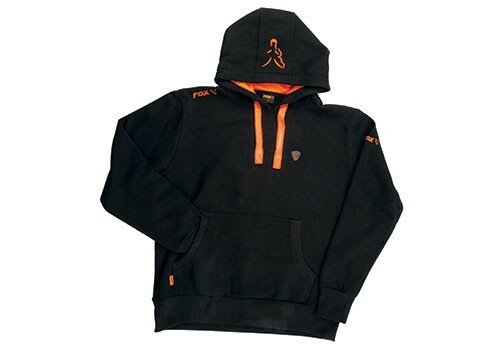 Black outer with contrasting orange lining, draw strings and Fox logos. FREE Delivery on all Fox Jackets / Suits / Shirts / Bib n Brace / T-Shirts over £100!! !